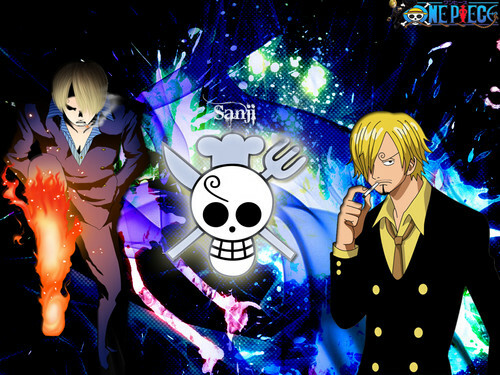 One☠Piece - Sanji. black leg. HD Wallpaper and background images in the One Piece club tagged: photo one piece wallpaper straw hats. This One Piece wallpaper might contain anime, komik, manga, kartun, and buku komik.